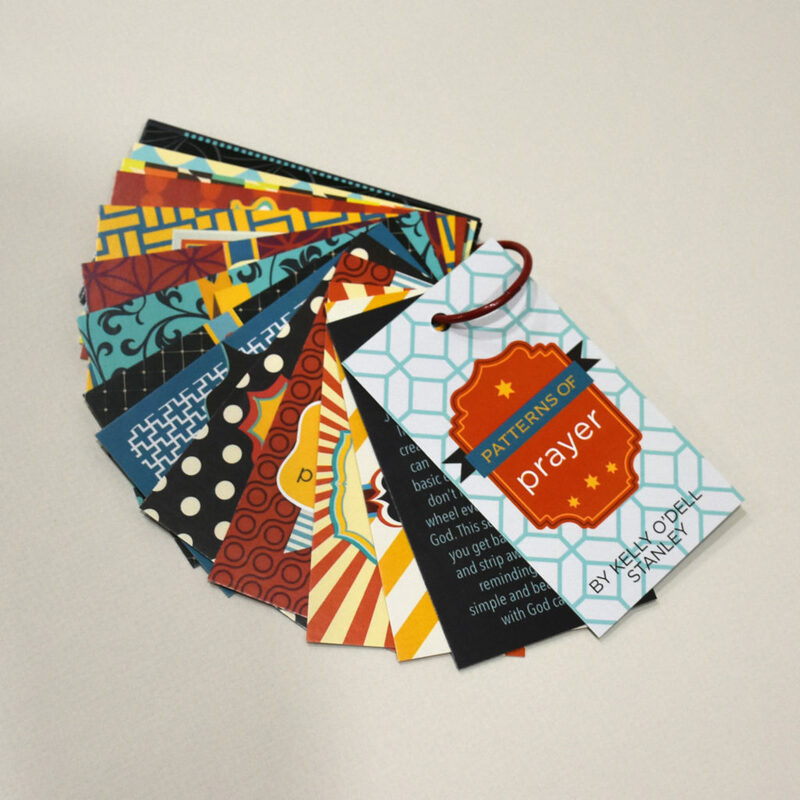 Just as we can mix and match lines, shapes, and colors to create countless patterns, we can do the same with the basic elements of prayer. We don’t have to reinvent the wheel every time we come to God. 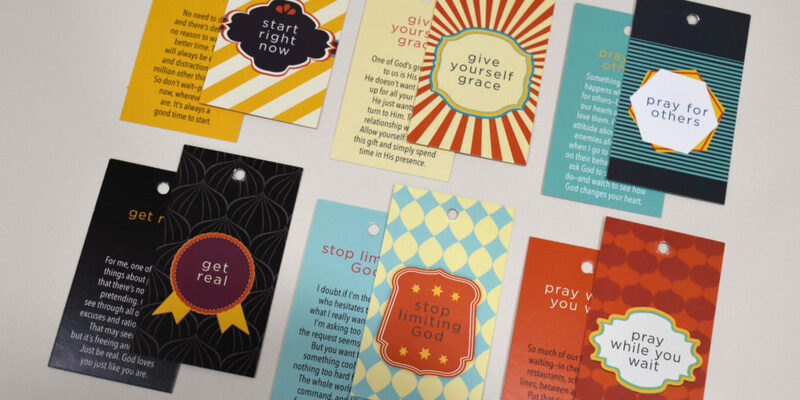 This set of cards will help you get back to the basics and strip away the excess, reminding you how simple and beautiful time with God can be.